My good friend "Trader Joe" sent me an e-mail to remind me that I have (once again) been remiss in my blogging. Sorry. December is always really crazy with holiday parties, shopping, visits from out of town guests, 8 day of Hanukkah, a visit from THE BIG ONE, etc, etc, etc. I am currently taking a break from everything until right after the New Year. That includes my blog, work, and the 2007 family book that I should have finished by now. I do promise to fill you in on everything when I return, including my recent vial trip to the scale and subsequent 1 January 2008 return to weight watchers. In the mean time, Happy 65th birthday to Papa tomorrow, and Happy New Years to you all! Hope to see you Friday for a long one, patty? 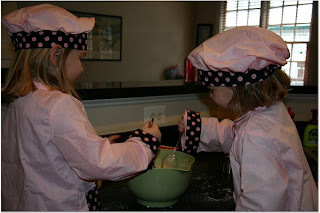 I'm not sure how this is going to go, but Tom and I just ordered 2 XO's for the girls through One Laptop Per Child (OLPC). We decided to buy 2 and donate 2. 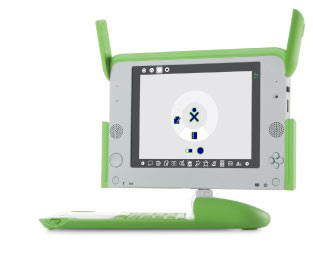 I like the idea, and OLPC is running a "give one, get one" special through December 31st. You get a tax credit on the laptops you donate. Additionally, T-Mobile is giving everyone who participates a year of free wireless hot spot service. I promise to blog about them once they arrive. Best case scenario is the girls really enjoy the system, learn from them, and we actually assist in getting computers into the third world classrooms. Worst case scenario is the girls don't use them, but we know we tried to to something good. One of my favorite Movies growing up was The Boy in the Plastic Bubble staring John Travolta. I have no idea why, maybe it was sitting on the edge of our chairs when his girlfriend jumped over the bubble with her horse, terrifying the neighbors and delighting bubble boy. Of course it was 1976, there wasn't much on TV at the time. In the 90's Seinfeld did a parody of bubble boy which resparked my interest and I rented the movie. Let's just say it didn't exactly stand the test of time. Well, every decade has their bubble. Click here to see a live stream of SNOWGLOBE BOY. Someone needs to send him the 1976 version. He appears to have some time on his hands. Advertisers have gotten smart. You can Elf Yourself and Scrooge Yourself. You can even Munk Yourself . I thought that I had seen it all. But, then came.............. SKIPPY. I thought he died last summer. Apparently he is bouncing in Vegas? Looking for some mindless entertainment? Check out this fotline. I was able to add this effect to an otherwise boring snapshot from the zoo. Worth a visit! Love, Bean, Bee, Tom, and D.
Hockey Night in Canada did this story on Washington Hockey Bloggers and their impact on the Sport. Some of my favorites including On Frozen Blog and Capital Addiction were mentioned, in addition to Teds Take (of course). Today over coffee in Starbucks we were discussing Gregory Hines. I said that he was dead, and my father and Tom were positive he was alive. 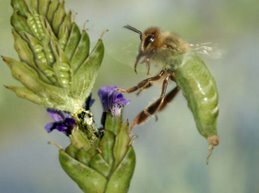 Since I was right, it warrented mentioning. 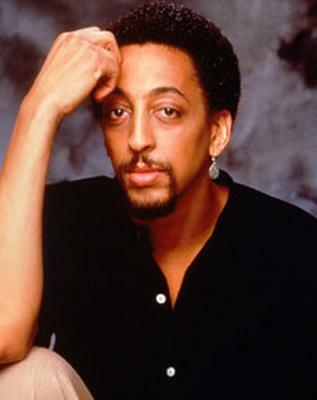 Gregory Hines was born on Valentines Day, 1946, and died of liver cancer on August 9, 2003.